Since the fall of 1997, Mr. 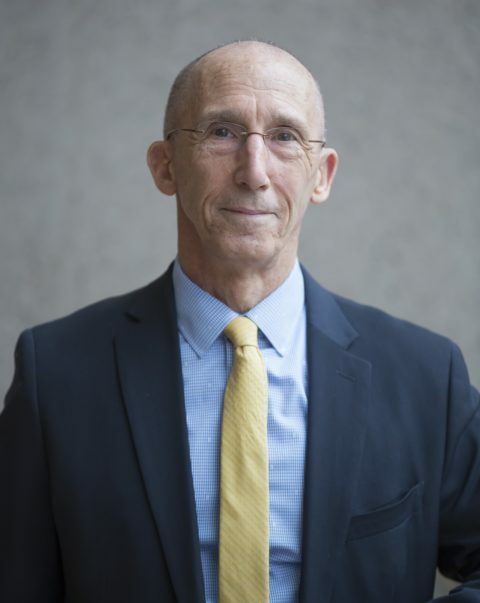 Moon has served as the president and executive director of the Environmental Business Council of New England, the non-profit trade association representing environmental companies in the region. Mr. Moon is also the president of the consulting firm Longwood Environmental Management, Inc. located in Belmont, Massachusetts. Formed in 1987, this firm provides companies assistance with the development of environmental management programs and also provides management and marketing assistance to growing environmental companies. With over twenty five years experience in the environmental field, Mr. Moon has gained extensive knowledge of issues relating to environmental management. He began his environmental career working for the U.S. Environmental Protection Agency – Region 9 during the summer of 1972. In the Spring of 1974 after completing his MBA, Mr. Moon begin working at EPA Region 1 in Boston on policy and regulatory development issues and on the implementation of programs legislated by the Toxic Substance Control Act and the Resource Conservation and Recovery Act. Next, while working for national waste management firms, Mr. Moon gained cutting edge experience working on private sector issues including environmental compliance, corporate development, facility siting, marketing of environmental services, and the management of multi-million dollar field remediation projects. In 1988, Mr. Moon initiated planning for a regional environmental conference and exposition – EnviroExpo (previously called the New England Environmental EXPO). This program grew into a major international environmental event, drawing over 5,000 regional, national and international environmental professionals and focused on major environmental issues of concern to business and government. Mr. Moon is active in several environmental organizations in addition to the EBC. He currently serves on the Board of the Massachusetts Corporate Wetlands Restoration Program, the Environmental Technology Advisory Board of Jobs for Youth, the Massachusetts Department of Environmental Protection Solid Waste Advisory Board and the Board of Trustees of the Cambridge YMCA. Ann Gisinger is the Director of Business Operations for the Environmental Business Council of New England. Ann joined the staff at EBC in January 2012 following several years as an environmental educator with The Trustees of Reservations. Ann manages the EBC’s administration, including finances, marketing, industry and vendor relationships, and EBC events and programs. Working closely with the EBC’s Executive Director and Strategic Planning Committee, Ann is also involved with strategic planning and membership development. Her previous work included place-based education, program development and management, and visitor services with The Trustees of Reservations. She received her Master of Science degree in Biology as well as a Certificate in Management of Community Organizations from Tufts University in Medford, MA and her Bachelor of Science degree in Evolutionary Biology and Ecology from the University of Rochester in Rochester, NY. Ann currently serves as Board President of the Massachusetts Environmental Education Society. 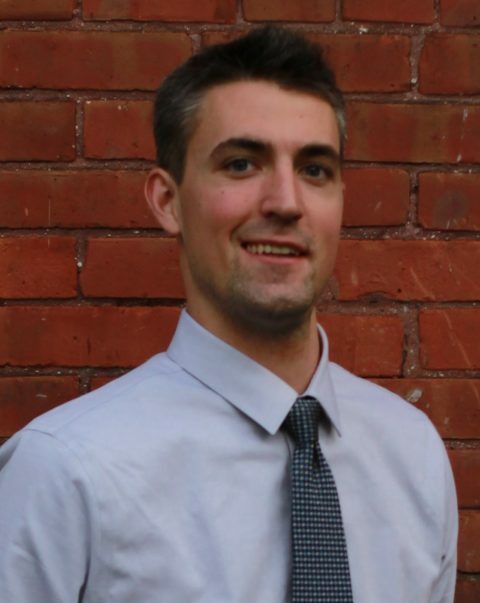 Jackson Bailey is the Marketing & Program Manager for the Environmental Business Council of New England. Jackson joined the EBC in August 2017. He previously interned with the non-profit Clean Production Action in Somerville, MA, as well as Citizens for a Healthy Bay in Tacoma, WA. Jackson manages all aspects of the EBC’s email communications, social media presence, website, and contact databases. He plays an integral role in handling communications & marketing, program support, and assists with EBC’s operational goals. Jackson received his Bachelor’s in Communications with a Concentration in Environmental Studies from the University of Massachusetts Amherst.